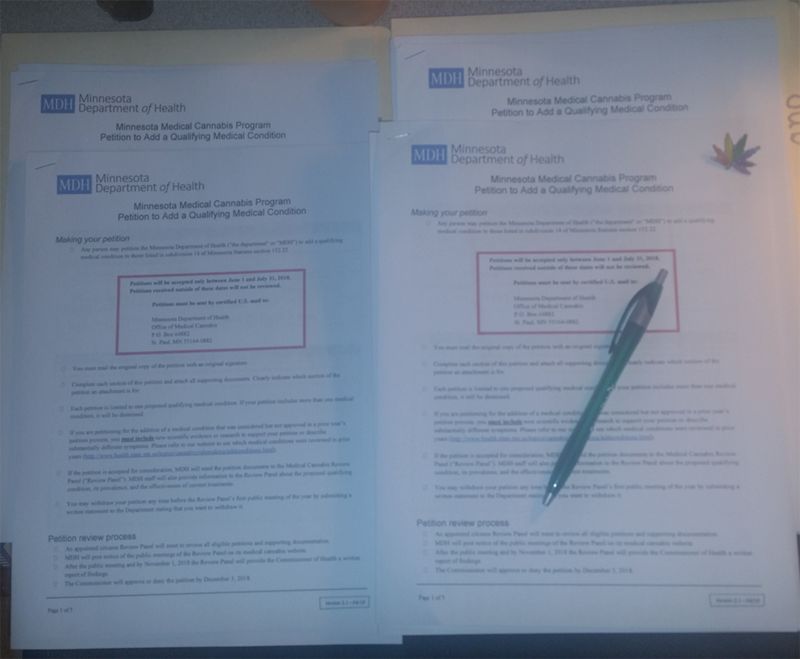 FOR IMMEDIATE RELEASE 12/03/2018: Minnesotan patients living with Alzheimer’s Disease may apply for medicinal cannabis in July 2019, with medicinal cannabis available in August, thanks to the hard work of community volunteers and the approval of said condition by the Minnesota Health Commissioner Jan Malcolm. 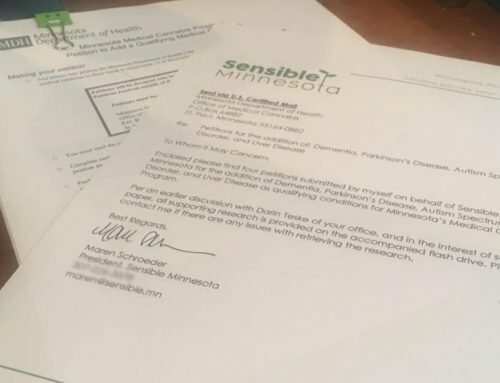 Again, Sensible Minnesota was in the forefront of showing dedication and leadership within the cannabis activist community by producing quality petitions for Alzheimer’s Disease, Hepatitis C, Opioid Use Disorders (OUD), and Traumatic Brain Injury (TBI). 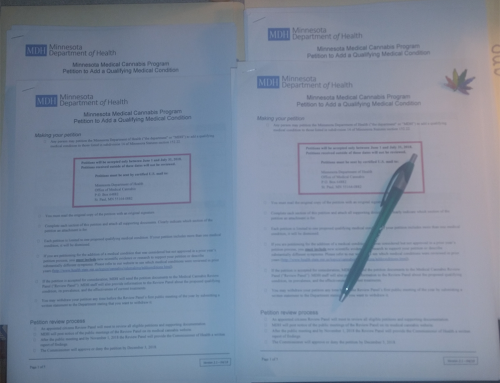 We are pleased with the Health Commissioner’s decision to approve Alzheimer’s Disease for medical cannabis but acknowledge that Minnesota lost out on the opportunity to provide medical cannabis to those with Hepatitis C, Opioid Use Disorder, and Traumatic Brain Injury. 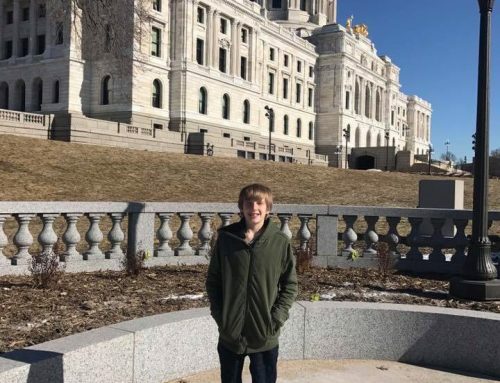 We hope that the legislature will consider these conditions in the 2019-2020 session. 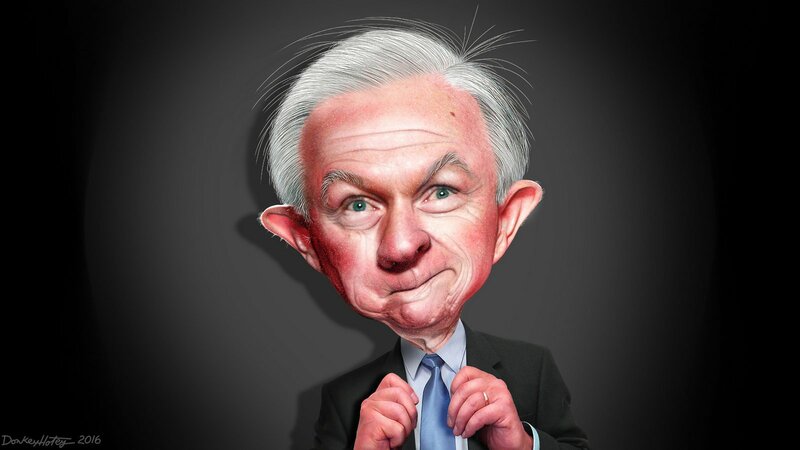 “We are disappointed that Commissioner Malcolm did not see the harm reduction opportunities to adding Opioid Use Disorder, Hepatitis C, and Traumatic Brain Injury to Minnesota’s list of qualifying conditions. 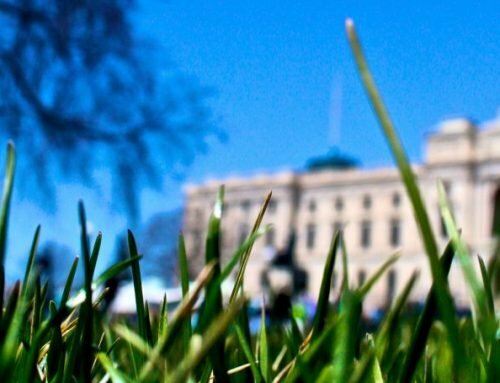 Our team looks forward to working with our partners at Sensible Change Minnesota to make these changes legislatively,” said Maren Schroeder, President of Sensible Minnesota. 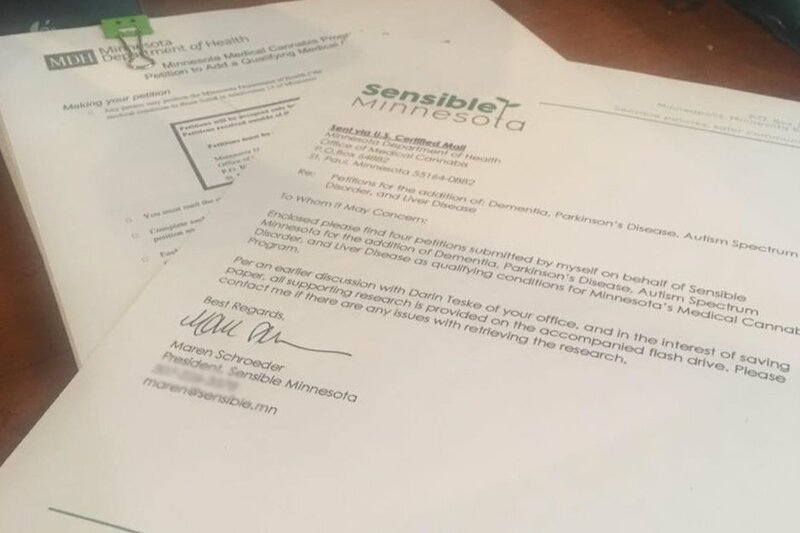 Patients (including veterans) and caregivers with questions regarding the registration process may email patients@sensible.mn to connect with an advocate. 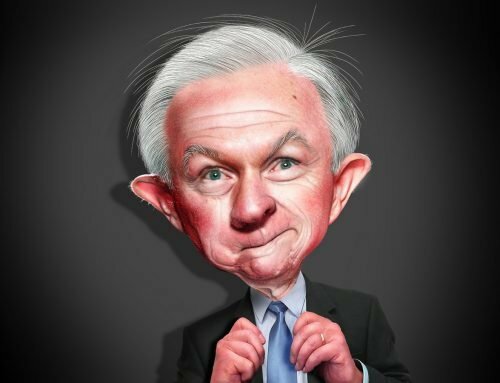 Sensible Minnesota is a 501(c)3 non-profit that aims to make our neighborhoods safer and more inclusive for those negatively impacted by cannabis prohibition and the war on drugs; collectively we work to educate the public and promote societal changes that emphasize compassion over isolation, restorative justice over incarceration, and public health over stigma. 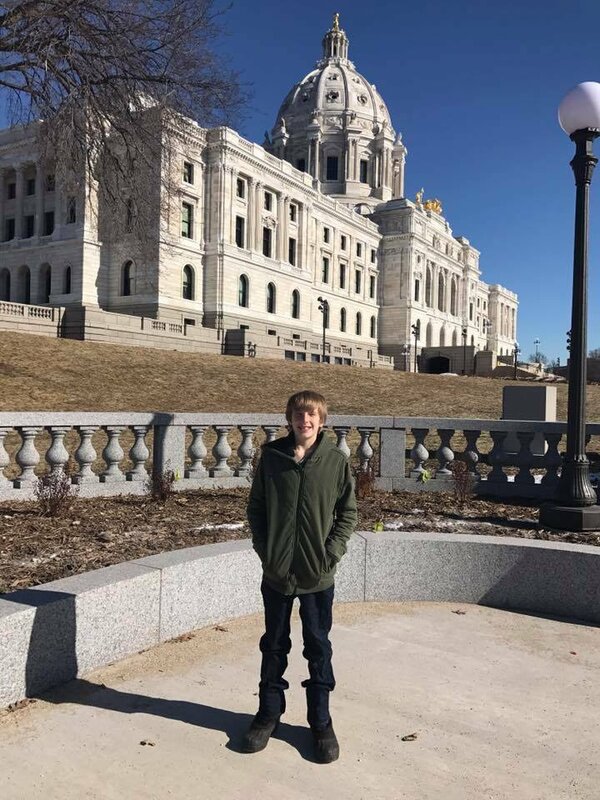 You can learn more about the organization by visiting www.sensible.mn.